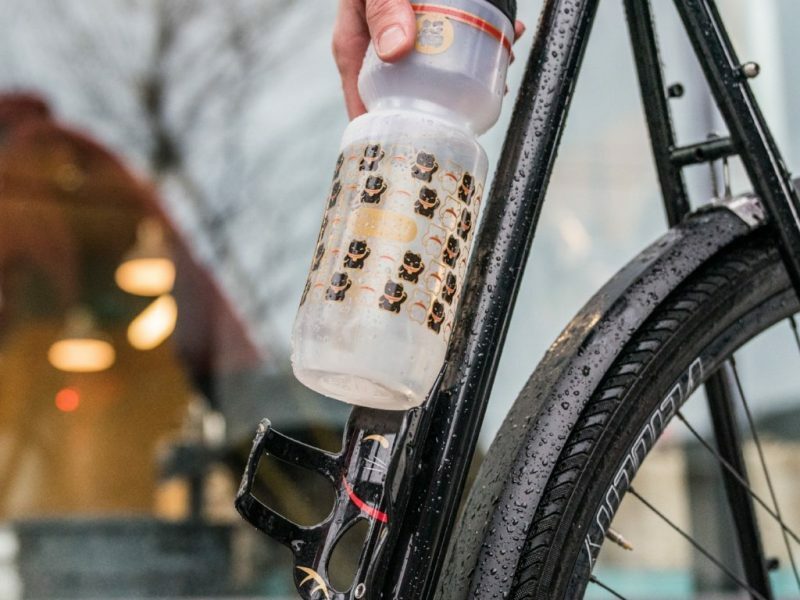 The Lucky Cat Bottle Side Load Bottle Cage is made from a single sheet of lightweight 5052 alloy. 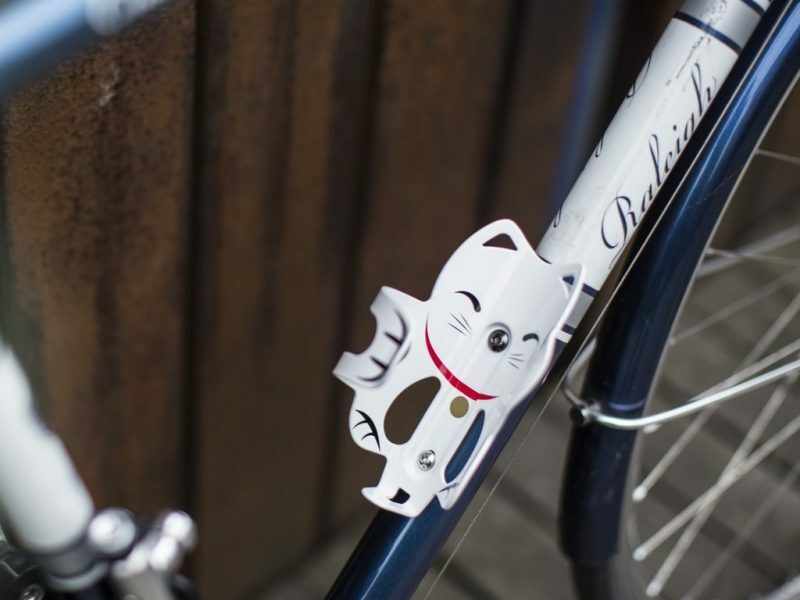 Cut in the shape of a Maneki-neko (Japanese for “beckoning cat”), this side load bottle cage will undoubtedly bring good luck to its owner. 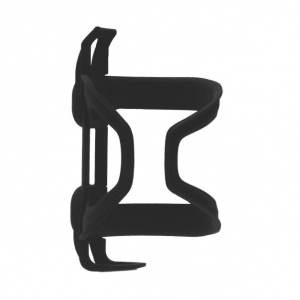 Its side loading design makes it a great fit on small bike frames. 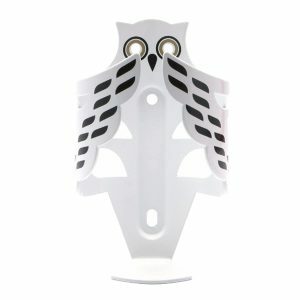 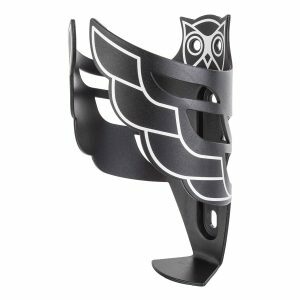 Awesome bottle cage and super durable. 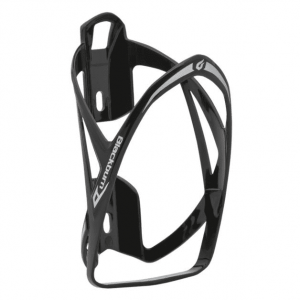 Graphics done the right way to withstand the rigor of pulling out and pushing in a bottle from the cage. 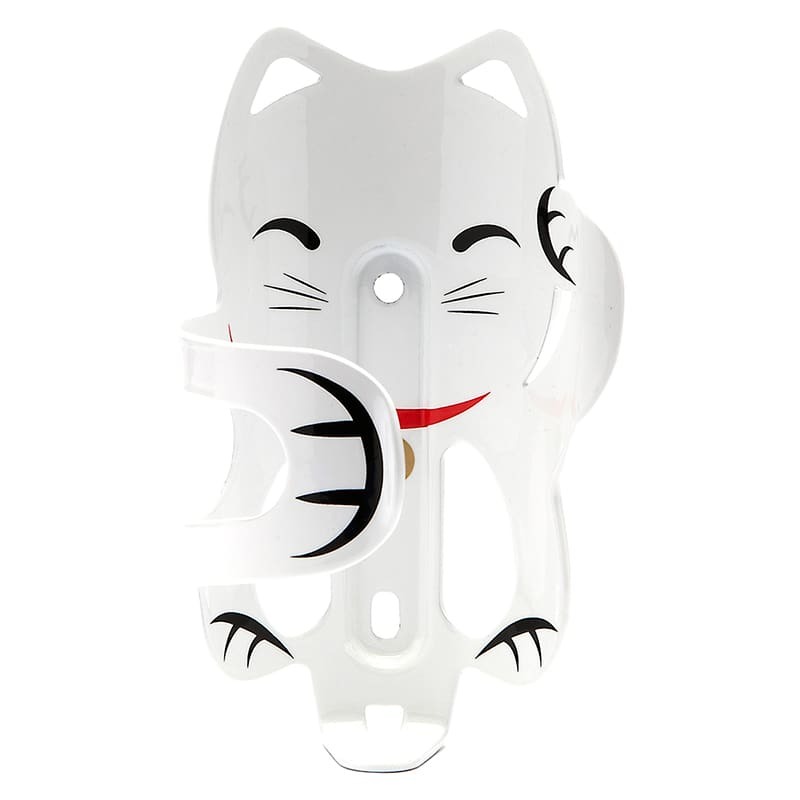 Plus who doesn’t love the lucky cat!